In sports, the number 500 signifies a winning or losing season for a team, and in the world of business, rankings such as the Fortune 500 highlight the largest global companies. That 500 customers are using intelligent services a year after its launch makes this number significant for us. 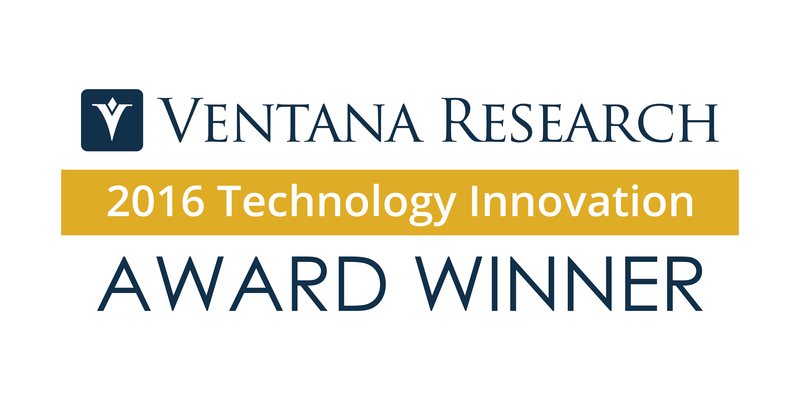 As we reached this milestone, intelligent services also won this week the 2016 Ventana Research Technology Award for Human Capital Management. The Ventana Technology Innovation Awards recognize pioneering vendors that contribute advancements in technology that drive change and increased value for organizations worldwide. This award for business innovation recognizes the impact of a simple idea to build seamless interaction between different HR processes and systems. Intelligent services automate the many changes across processes triggered by an HR event, such as an employee taking on a global assignment or requesting long-term leave. By automating these administrative processes, we can let HR focus more on the strategic. The business value of intelligent services is clear, such as with Sun Communities saving thousands of hours otherwise used in manual HR work. We are also building intelligent services integrations for SuccessFactors with non-HR SAP Cloud applications, as well as with several third-party software applications partners including Microsoft and ServiceNow. While it is important to recognize these milestones, there’s a lot ahead that we are excited about. We plan to ultimately introduce intelligent services to cover 400 HR processes to simplify the way SAP SuccessFactors interacts with all business applications our customers use across the enterprise. You can read more about the future of intelligent services in an article by Mike Ettling. I want to thank the team behind intelligent services, and our customers and partners who are on this journey with us.